Here are some of the creative ways that people have raised money for Doctors Without Borders/Médecins Sans Frontières. These fundraisers help make it possible for our teams to deliver emergency medical care to men, women, and children who are trapped by armed conflict, malnutrition, outbreaks of disease, earthquakes and tsunamis in places where we are often the only source of urgent medical treatment. The Lower School at Community School in Teaneck, NJ came together and organized a fundraiser to help the victims of Typhoon Haiyan in the Philippines. 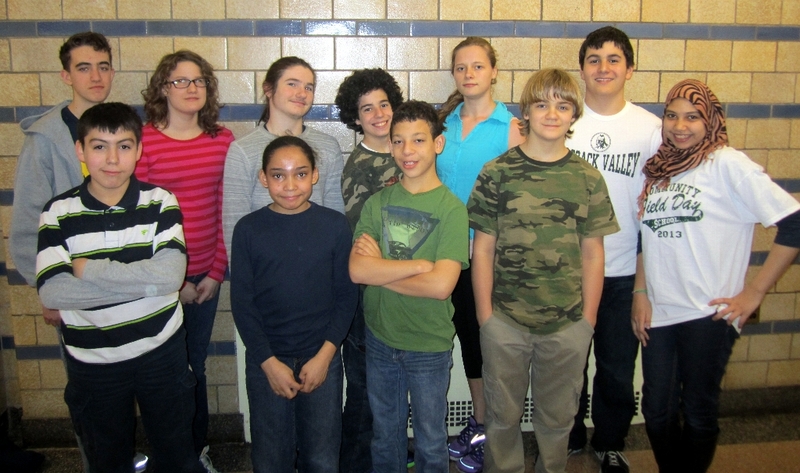 Spearheaded by the Student Council, the small student body enthusiastically raised $720.00 through the sale of rainbow bracelets, holding a bagel breakfast and organizing activities around the school’s spirit days. Through organizing this event, the students fully embraced the concept of helping Doctors Without Borders provide relief to those affected by the typhoon. The Dr. Nirav Patel Foundation (DNPF) was created in memory of Dr. Nirav Patel, a Pulmonary and Critical Care physician from Wyomissing, PA. After his sudden and untimely death at age 38 of heart disease, his wife Mrs. Minal Patel, herself a physician’s assistant in Gastroenterology, started a foundation in his name to honor his legacy and continue his efforts. The Foundation, started in 2013, advocates and supports initiatives in health reform and education. 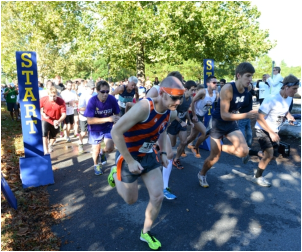 For its first year in existence, the DNPF held a 5 mile run to raise funds and support for the work of Doctors Without Borders. Runners and walkers alike came together to feel the autumn breeze on their faces, and the giving spirit of Dr. Patel in their hearts as they ran for a cause. The DNPF 5 mile run raised an amazing $10,000 for Doctors Without Borders in honor of Dr. Patel and his legacy. 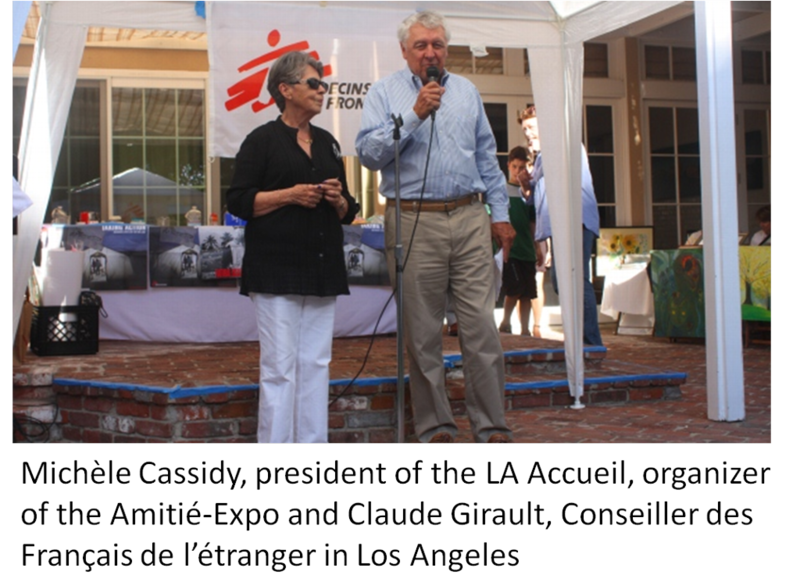 The Annual Amitié-Expo 2013 was organized by Michèle Cassidy and the Los Angeles Accueil, a local French organization, to support Doctors Without Borders/Médecins Sans Frontières over the weekend of October 5/6 at the Résidence de France in Beverly Hills, CA. It was a free event with art, food, music, a raffle, an auction, art activities and games organized for the younger visitors. This was the 20th year LA Accueil has organized this wonderful event benefitting the work of Doctors Without Borders and this year local MSF aidworker Donald Jack gave a speech about his time working for Doctors Without Borders. He gave a big thank you to the organizers for their loyalty and enthusiasm for the organization over the years. Annesa and Isabel, two middle schoolers from LaSalle Language Academy in Chicago, love art and creating new things. Annesa’s father, Arun came up with the idea to make something combining art and creativity with doing something for others, especially disadvantaged children, and raising money for a good organization. They decided to create a book to sell and give the money to Doctors Without Borders, specifically to help vulnerable children around the world. Annesa and Isabel raised $150 through their book and gave the funds to support Doctors Without Borders’ programs treating children for malnutrition. ‘This whole process gave us a memorable experience’ said Annesa. Elena Blasco-Colmenares, her husband, Eliseo Guallar and their children, Jimena and Arturo committed themselves to organize an annual bake sale in aid of Haiti in Mt. Washington Neighborhood in Baltimore, MD. 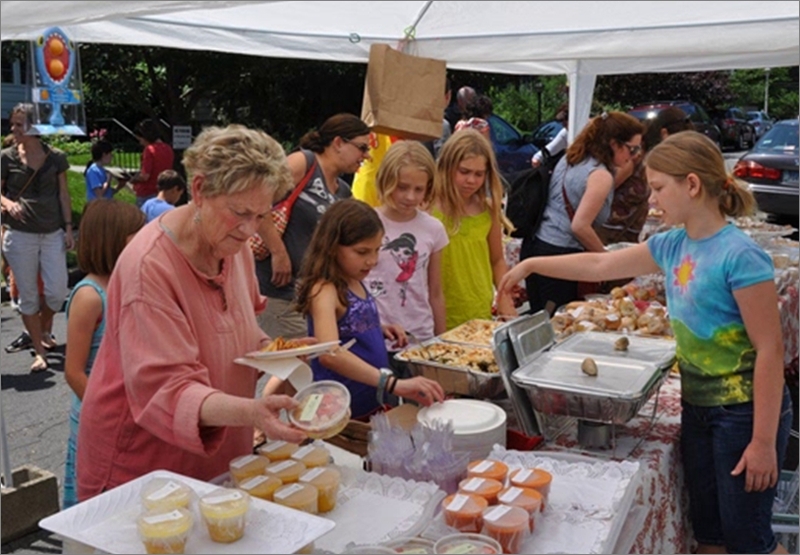 The bake sale takes place every year in the front yard of the Guallar-Blasco-Colmenares house, and everyone in the neighborhood is invited to join in. The bake sale has raised $5,600 over the last three years and 100% of what was raised was donated to the work of Doctors Without Borders in Haiti. Longboarding: Riding on a longboard, known for its generous size over its smaller, technical counterpart, the skateboard. 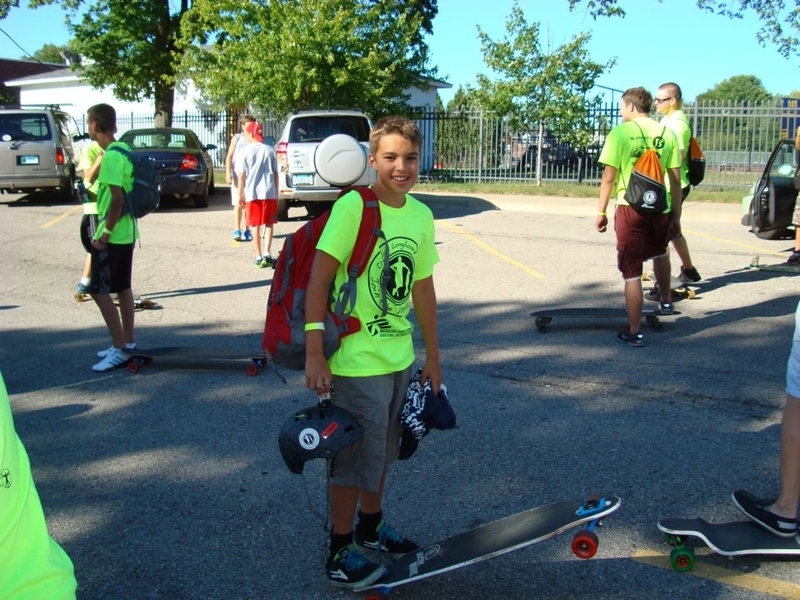 The Critical Longboard Mass is an annual event created by Sergio Rodriguez, a Chilean teen, who lives in Grosse Pointe, Michigan. Sergio’s goal has been to create an event that is open to all of the community’s youth who are interested in longboarding. When Sergio was a sophomore in high school he learned about the work of Doctors Without Borders/Médecins Sans Frontières (MSF). He wants to be a reconstructive surgeon one day, so the work of MSF really inspired him. This year, Sergio decided to raise money for MSF through the Critical Longboard Mass event. Sergio was proud to report that it turned out even bigger than before and they were able to raise $300 for MSF. Sergio looks forward to raising even more funds for MSF through the Critical Longboard Mass next year! 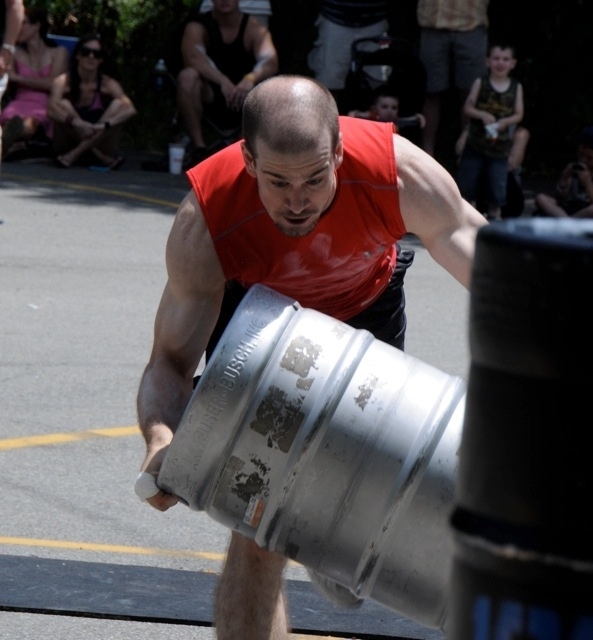 On June 30, 2012 Eric Klotch raised over $30,000 for Doctors Without Borders when he competed in his first ever Strongman competition---The Iron Master Strongman Challenge hosted by The Weight Room in Newton Falls, Massachusetts. He described it as a true “photo” finish, but in the end he won 1st place in the mens under 175lb weight division. Eric received the majority of donations from his coworkers at Intex Solutions, a software company in Needham, Massachusetts. The company then generously matched all of the employee gifts made to Eric’s fundraiser. Eric said he is so pleased to have been able to raise money for MSF’s ongoing work through this event, and hopes to have another opportunity to do this in the future. 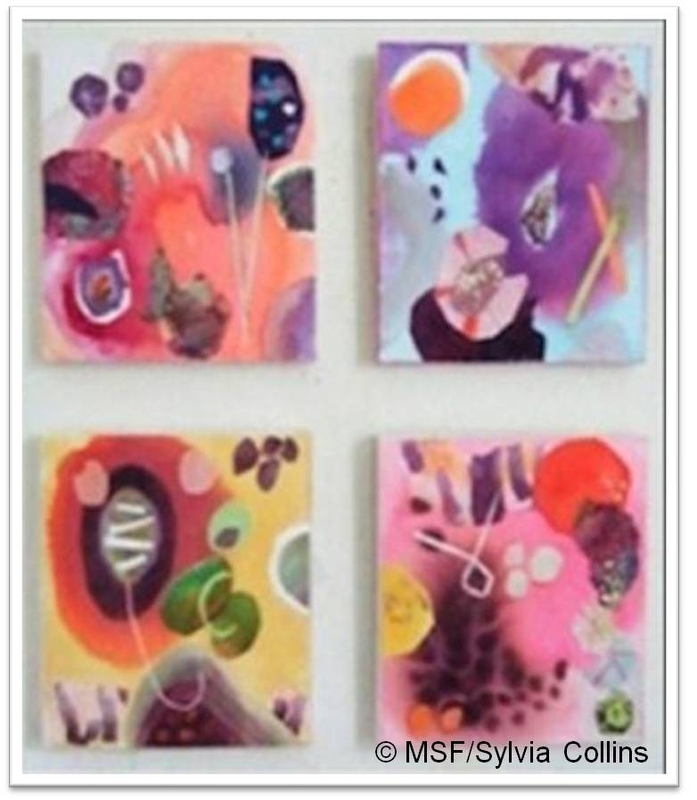 On April 29th, 2012 Ms. Collins held an art show to benefit Doctors Without Borders in a Georgetown, D.C. gallery and sold 34 of the paintings. Ms. Collins even provided refreshments for those attending the show. Thanks to her creative and generous efforts 100% of the proceeds from these paintings, $3,400, was donated to Doctors Without Borders. 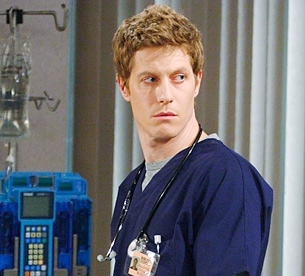 Eric Sheffer Stevens as Dr. Reid Oliver on the show 'As The World Turns', the inspiration for the fundraiser. When Colleen Burns and Raj Mangat, loyal viewers of the soap opera “As the World Turns”, found out that one of their favorite characters, Dr. Reid Oliver, would be killed in an upcoming episode, they rallied the support of fellow grieving fans to turn this on-screen tragedy into an opportunity to help others with their generous donations. With the encouragement of actor Eric Sheffer Stevens, who portrayed the character of Dr. Oliver, Burns and Mangat set up a fundraising website in honor of the fallen character where fans from all across the globe could donate to support Doctors Without Borders. They started the campaign with the goal of raising $15,000, but this ambitious milepost was reached in merely 19 days as a result of the generous outpouring of support from Dr. Oliver’s fans. Ultimately, Burns, Mangat and their fellow fans raised $21,250 to help Doctors Without Borders bring life-saving medical aid to those in need around the world.